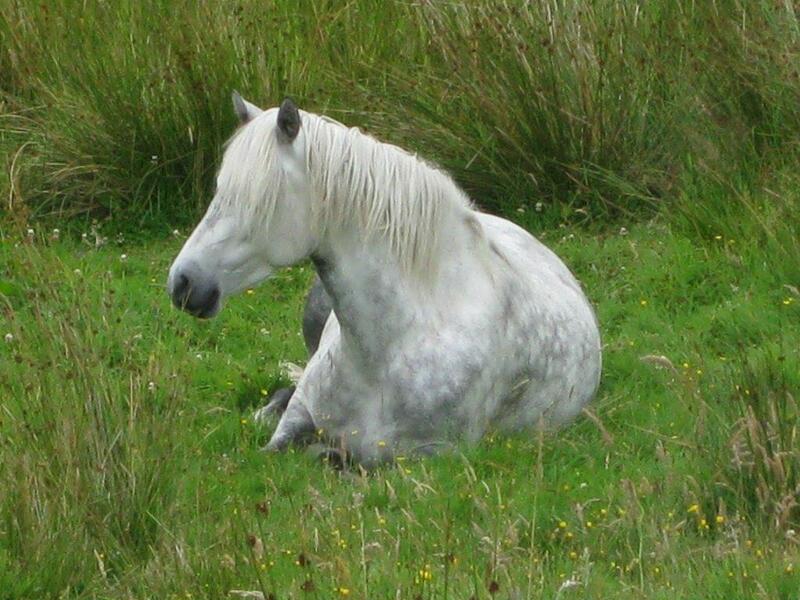 The Stud has bred Shetland ponies, connemara ponies and thoroughbreds over the years. 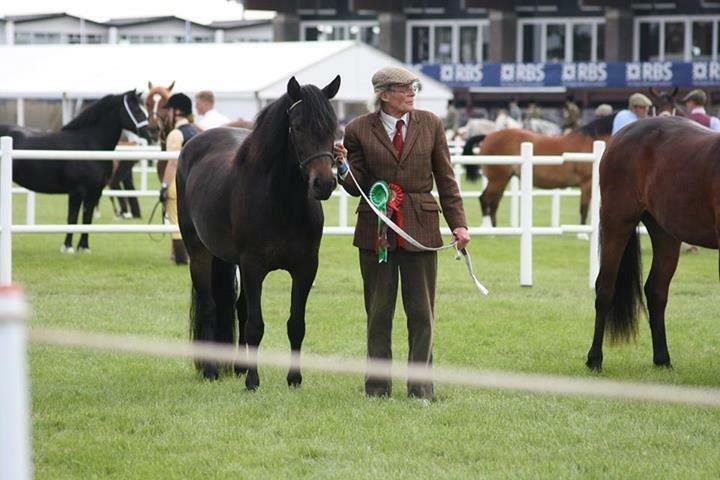 We have competed with Shetlands in four-hand FEI driving competitions at international level, won the pairs Private Driving and Reserve Supreme champions at The Royal Show with them. Our thoroughbreds have raced with success for us and in particular Eastlands Monkey out of the Vulgan mare Vulyere; her half-sister Light O’Love who was the dam of Eastlands Hi-light. Hi-light affectionately known as Alfie was a trier and always thereabouts, and contributed to our pension fund! 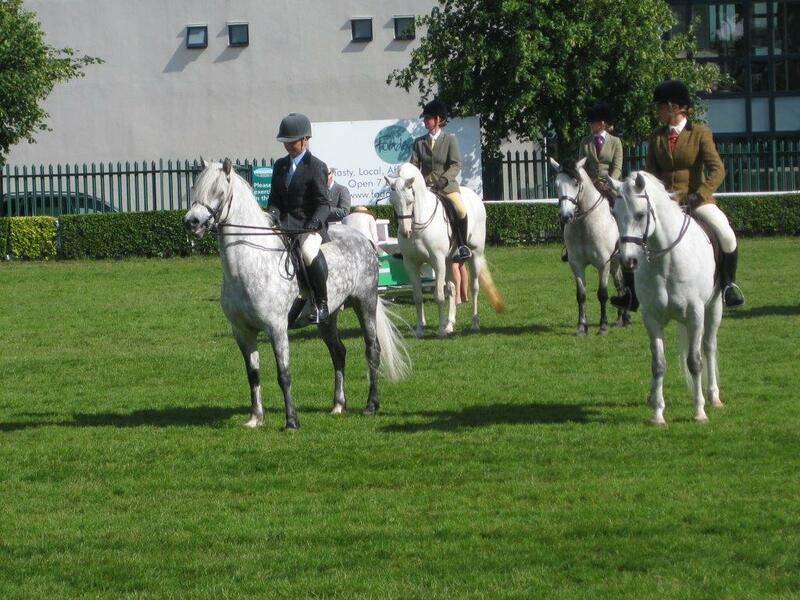 His sister Snowdrop had her first foal by the connemara stallion Lockinge Frederick in 2006, and the youngest of the brood is due to him in 2007. 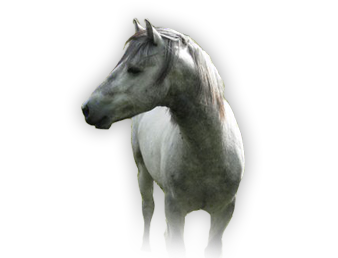 At the moment we concentrate on breeding connemara ponies and our stud stallion is the premium stallion Lockinge Frederick, bred by the late Mrs. Hester Knight. We have 9 brood mares. 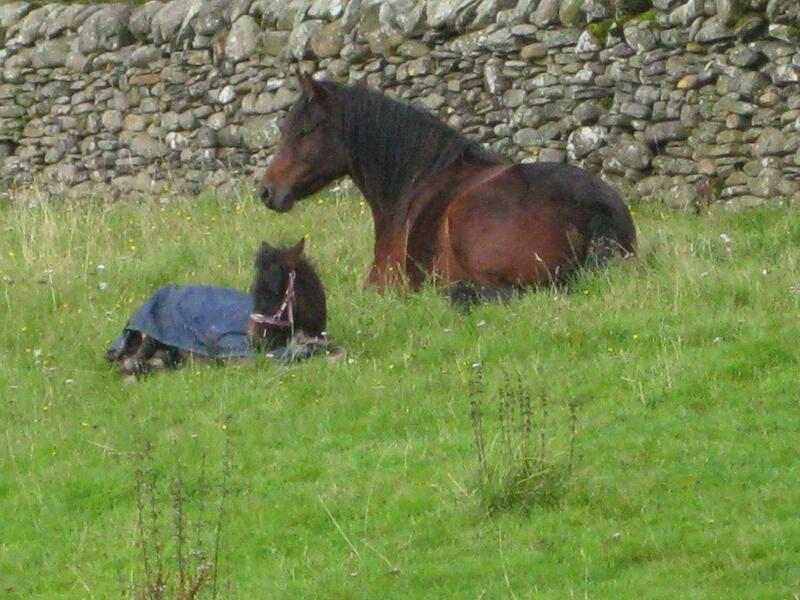 Our horses and ponies live out and run together on our hill farm which is 600ft to 2000ft above sea level. They learn to cross ditches, dykes and natural obstacles from an early age. We are situated close to the border with England, and access is via the M6 and M74. We love visitors, but please ring first. The budget airlines Ryanair; Easyjet and BMI Baby all have flights from the area (Glasgow Prestwick; Newcastle, or Edinburgh).